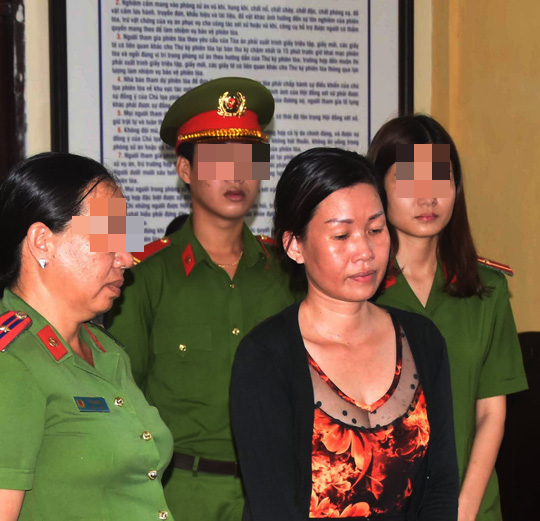 On April 17, when the first-degree trial ended, the Ca Mau convicted Tana Thi Phuong Mai (41 years old, the director of a seafood company in Ca Mau) at the city's Ca minor tribunal for three years. Prison on charges of "Slander". Formerly, the accused Mai sent a number of petitions to convict local officials to make false regulations and unreasonable relationships, which led to the public's disagreement. However, the authorities in the investigation and verification process determine the content of the statement of the defendant Mai that he is offensive, but not true. It is apparent from the case file that the accused Mai rented the land in Ward 9, and Ca Mau City was acquired by the state for the construction and trade of cafes. During this time, the authorities of the defendant repeatedly lobbyed, but failed. The authorities of Ca Mau organized coercive work on 8-2018 because Mai was illegally built. After this, the defendant Mai has a working group of "robbery" 4 bags of money, containing 15 billion and many other items. The functional force that received the cancellation entered the investigation to verify and find that the content of the petitioner's allegation was untrue. Due to disagreement with the results of the investigation by the authorities, the accused Mai continued to send the cancellations to the central agencies. Accordingly, the defendant Mai changed the content by which it had abandoned the loss of 4 money bags containing 15 billion VND in order to lose two bags of 6 billion. 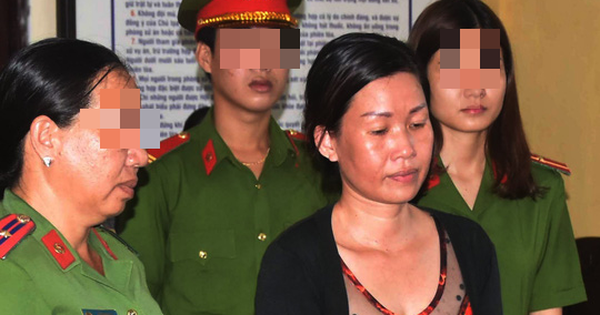 At the beginning of 2011, the accused Mai was sentenced to 2 years in prison for acts of violation of graves and remains.